Our passion for Harley’s shines through to our Harley Davidson motorcycle locksmith services. Do you ride a Harley? Are you looking for a Harley Davidson locksmith in San Diego that is just as enthusiastic about Harley Davidson motorcycles as you are? Great because you have just discovered San Diego’s finest Harley locksmith. What makes our Harley Davidson locksmith service better? Easy, our passion for Harley Davidson’s make getting motorcycle locksmith services enjoyable! Harley Davidson locksmith services all years. If you do not see the year and model Harley Davidson that you own, no problem because we have the tools and know how to get your Harley fixed up just right. All years and models! From the FatBoy to the Softtail our Harley Davidson locksmith services have the skills to get your bike fixed right! 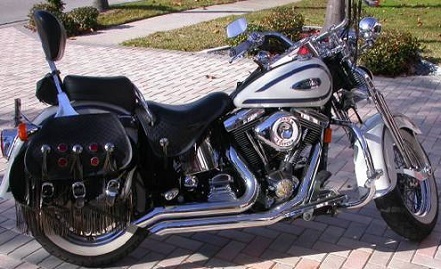 The “one and only” motorcycle deserves the one and only Harley locksmith in San Diego! You owe it to yourself to hire the best Harley Davidson locksmith in San Diego County! 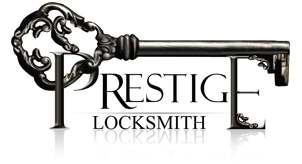 Guaranteed to become your go-to motorcycle locksmith in San Diego. We do anything related to Harley Davidson motorcycle locksmith services! Call us now (858)353-7430.